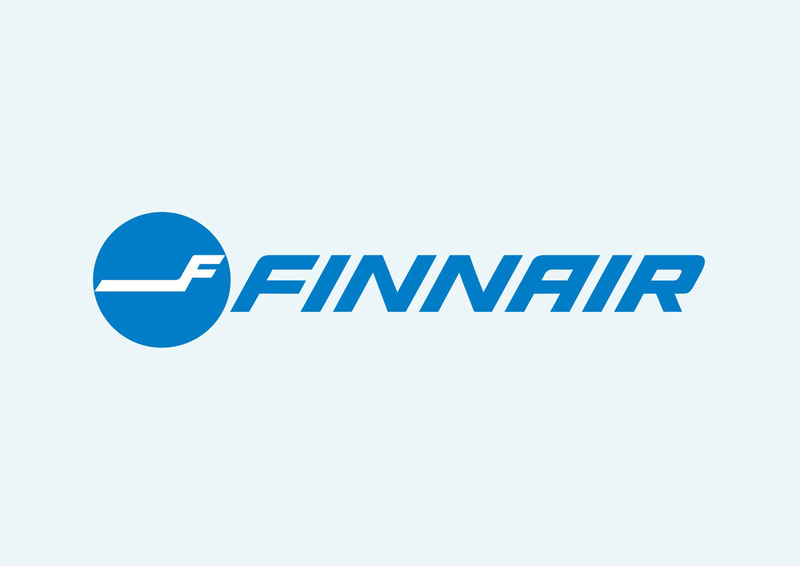 Download free Finnair vector logo. Finnair is the national airline of Finland. The company is based and has its main hub at Helsinki Airport. Finnair is the largest airline in Finland and was established in 1923. Visit Free Vector logo gallery to find more vector logos and brand identity footage. Logo is the copyright of the respective owner.